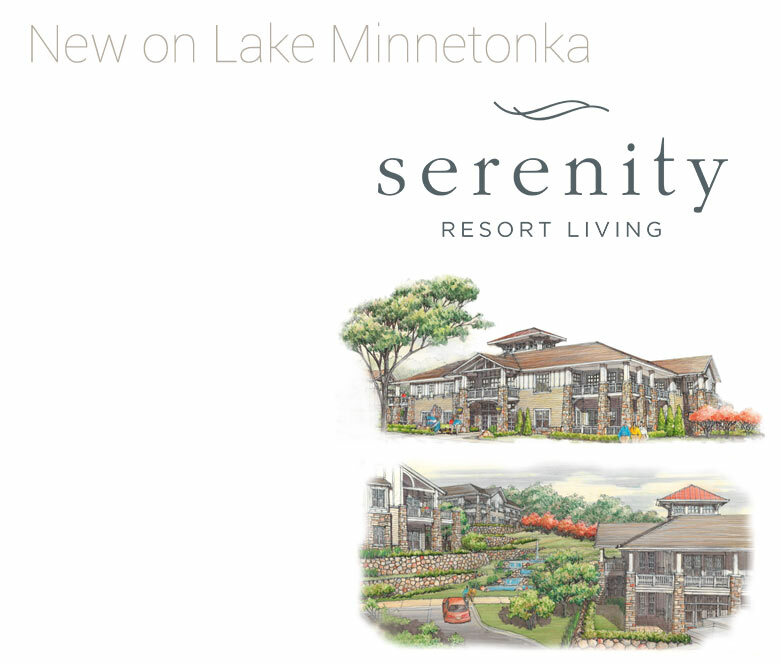 The McNulty Company is proud to announce that we have been chosen as general contractor / builder at Serenity, an exclusive new community coming to the shores of Lake Minnetonka at Halsted Bay. McNulty Homes will be building 70 condominium units at Serenity, offering several unique floor plans to suit your lifestyle. With open concept great rooms and single level living, all of the conveniences of home will be well within reach. For much more information on Serenity, visit www.serenityresortliving.com. We are pleased to announce that the last remaining home sites have been sold and Hillary Farm at Gem Lake is now sold out. It has been wonderful to see this beautiful new home community mature over the past years. A variety of home styles can be seen here at Hillary Farm at Gem Lake, all blending seamlessly into the beautiful natural setting 87 acres of hills, meadows, woods and water. McNulty Homes has built a reputation for designing and building some of the area's finest custom residences. 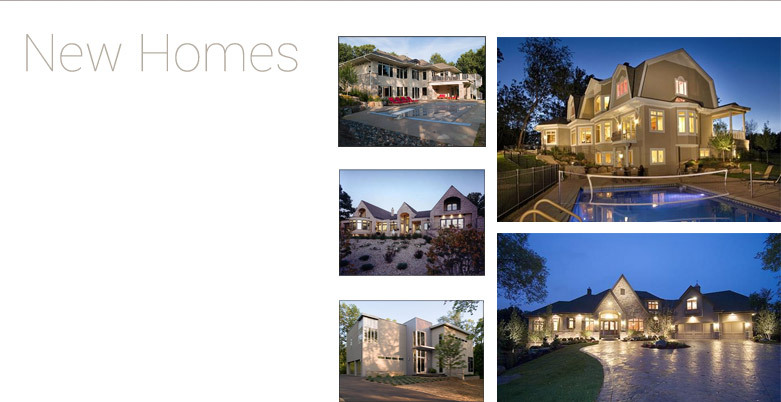 We have developed many spectacular new home neighborhoods as well as built many homes on our client's own lots. 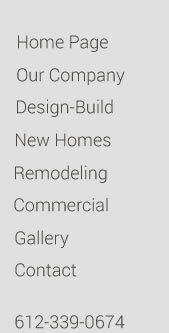 If you own your lot and would like to have us build your dream home, contact us today and we'd be happy to meet you and review your possibilities.